You provide your favorite vegan dish and there it is—the wrinkled nose from your non vegan partner. Soon the comments about life not being worth living without meat and cheese start. But this can be a good opportunity to introduce your non vegan partner to the wide world of vegan cooking, which can often look like more traditional cooking. 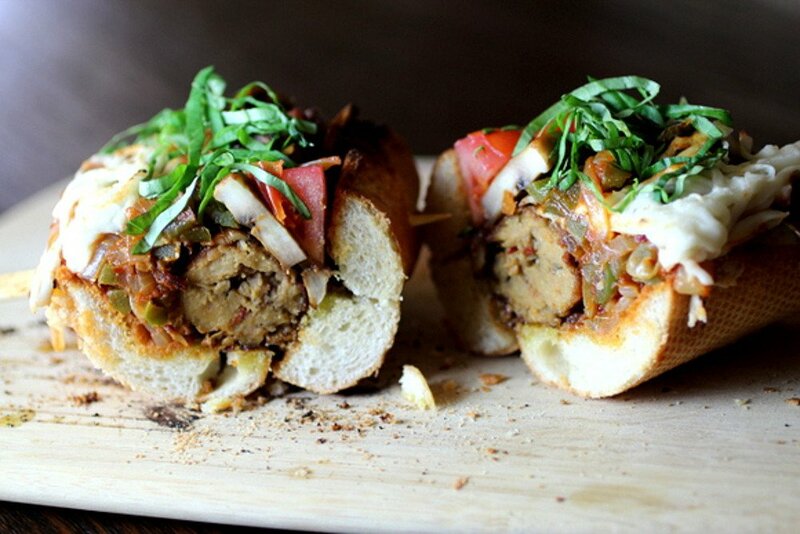 Vegan diets aren’t without hot dogs, pizza, favored Chinese restaurant dishes and even facsimiles of bacon, of course. So it’s time to show your non vegan partner what vegan cooking can do. 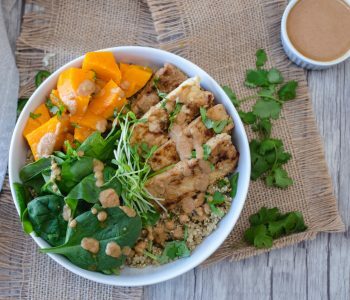 Below are several good vegan recipes for a non vegan partner. If you have a gravy lover on your hands, it’s time to whip out the recipes that feature vegan gravy. This biscuit and mushroom gravy recipe will work. 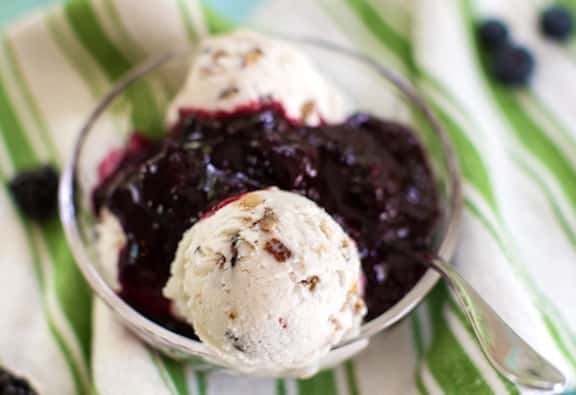 It includes vegan butter and rice flower to help get that creamy gravy texture. 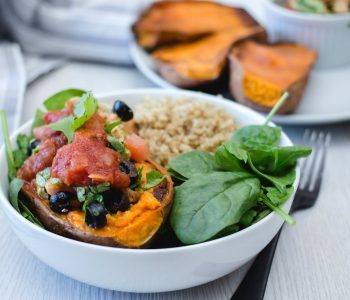 Prove that appetizer favorites like potato skins don’t have to go by the wayside in the vegan world. 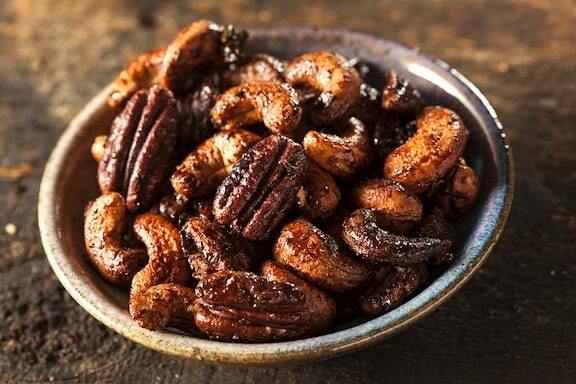 These pack pomegranate salsa into the skins. 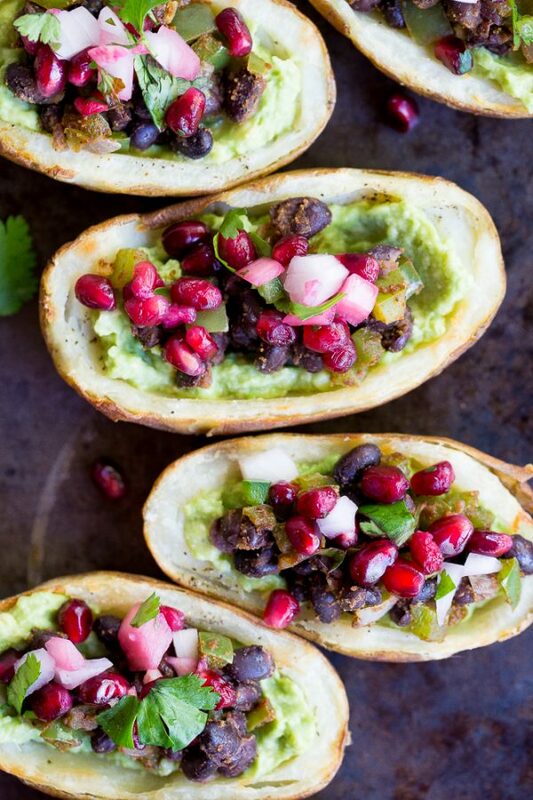 It includes an avocado base, a black bean filling and the pomegranate salsa on the top. There are even jalapenos to add a bit of kick to the whole thing. There’s the meat-lover’s ultimate argument: they’d miss bacon way too much if they ever went vegan. 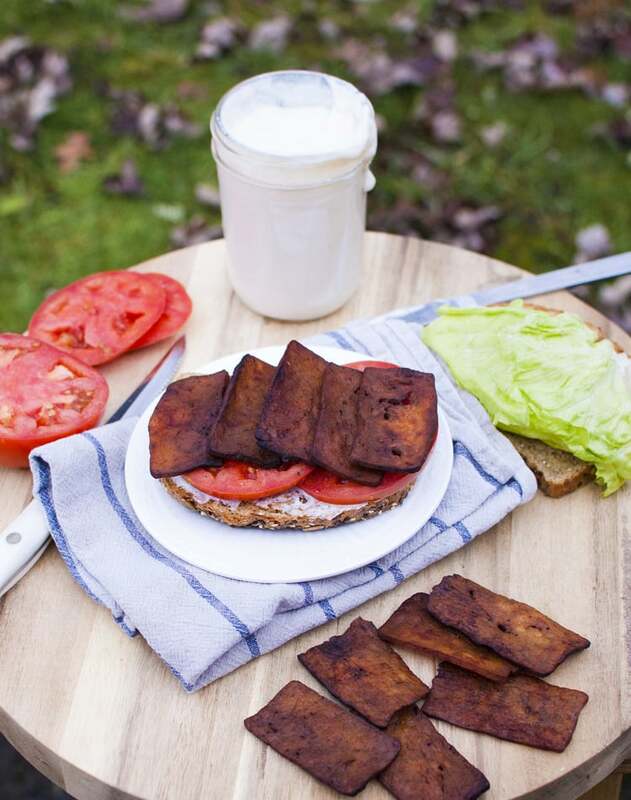 Show off the benefits of tofu “bacon” with this vegan BLT. It infuses liquid smoke into the extra firm tofu to keep the bacon flavor alive. 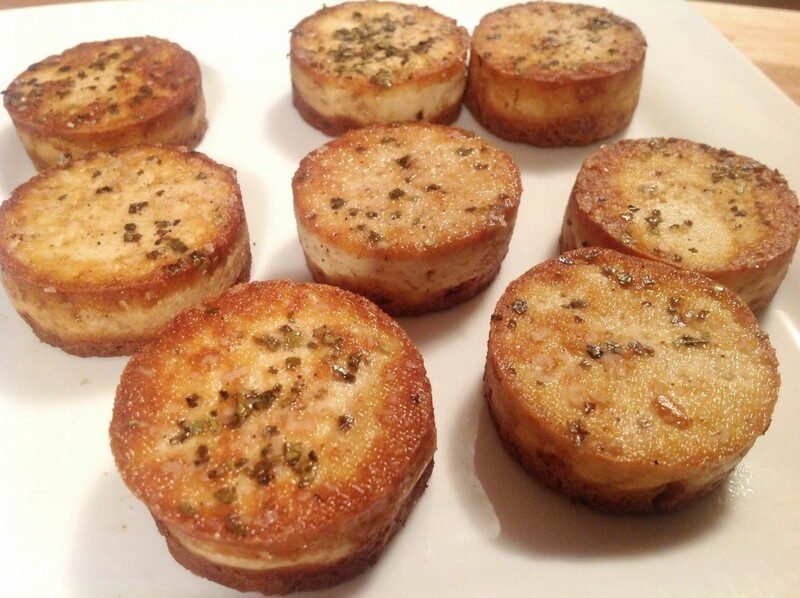 Show your partner how tofu can even imitate the fanciest seafood dish with these tofu “scallops.” Old Bay Seasoning, vegan butter and vegetable broth help deliver a rich taste. With no one really understanding what’s in animal-based hotdogs anyway, who will notice if you swap out the animal product with a vegan substitute? Ok, they’ll notice, but it will still taste good. 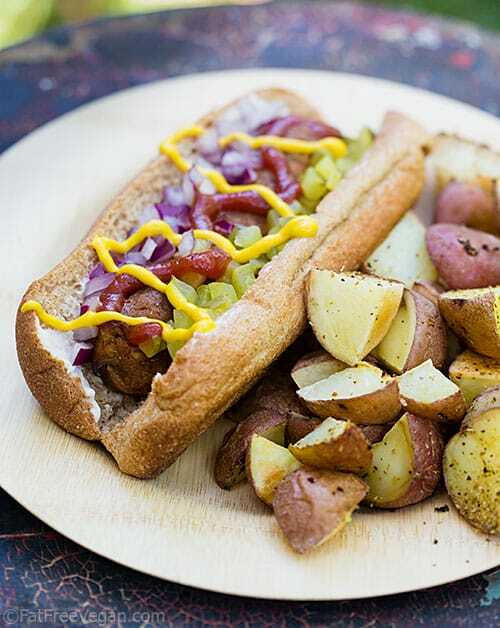 These homemade hotdogs are made out of a gluten, oatmeal and flax, to name a few ingredients. Want your “sausage” to have more of a kick to it? This bean and gluten-based sausage imitates Italian sausage pretty well. Peppers, onions, mushrooms, tomatoes and vegan mozzarella on top add to the flavor. 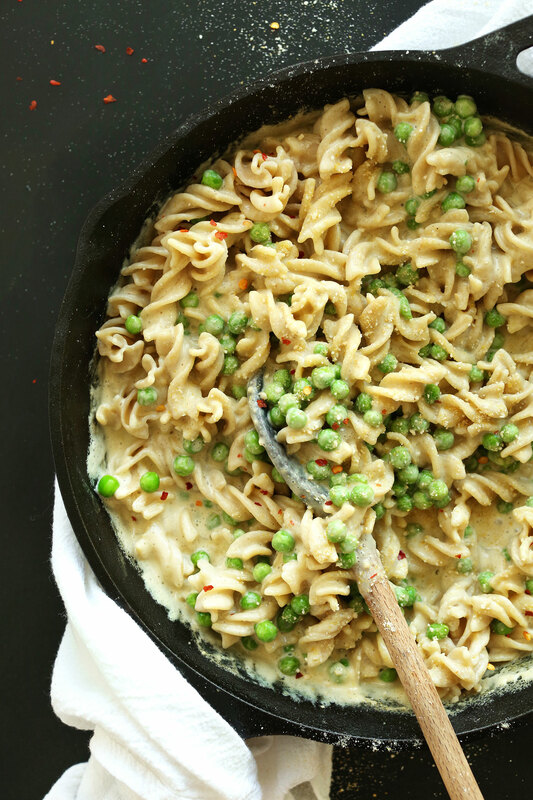 Let your partner know that being vegan doesn’t mean having to give up your favorite cheese sauces. 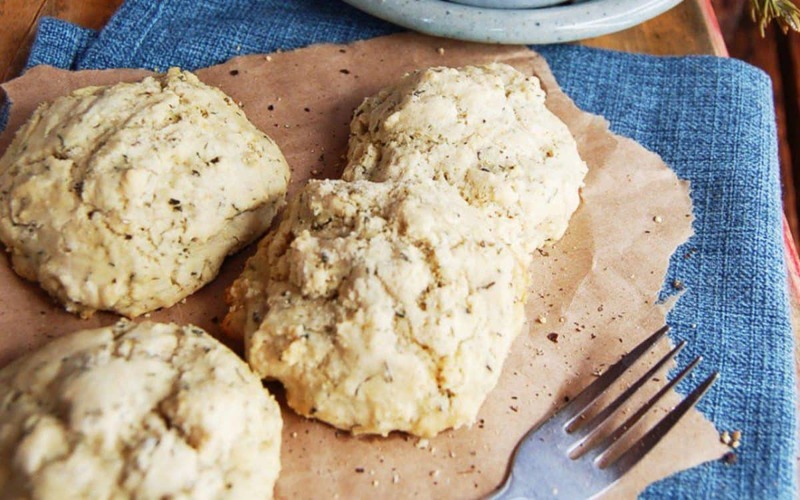 Easy swaps include vegan parmesan cheese and olive oil instead of butter. Added peas give some varied consistency and color to the dish. 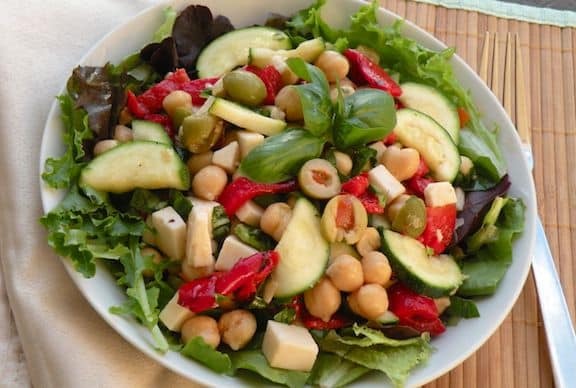 This recipe shows that beans make a perfectly acceptable substitute for meat. 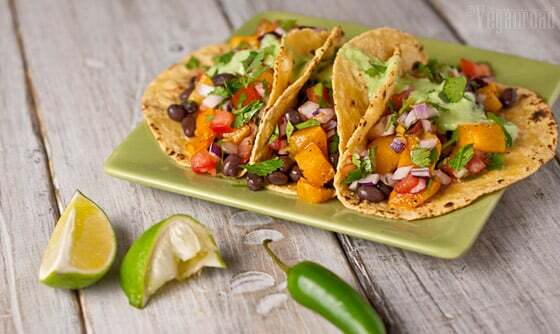 Since black beans are the base for these vegan tacos. 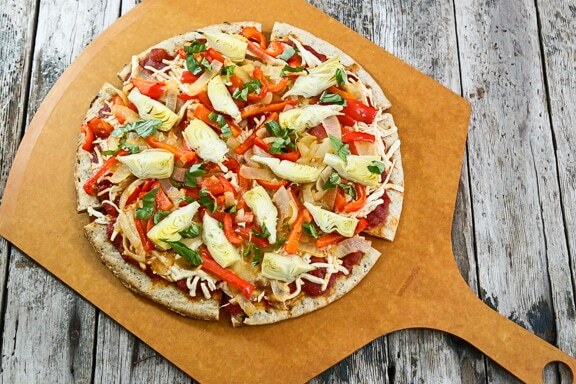 Other ingredients include silken tofu, butternut squash, jalapeno and red onion, to name a few. Everyone loves a good pizza. Show your non vegan partner that being vegan doesn’t mean giving up this king among dietary staples. 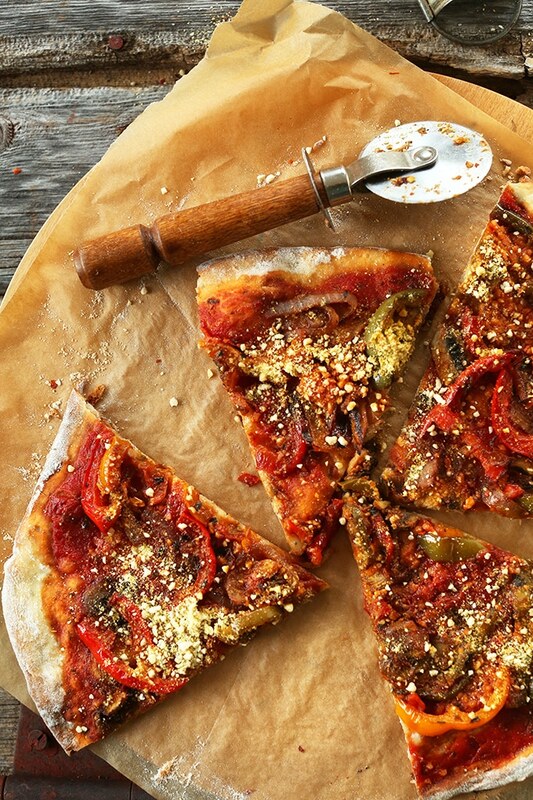 A zesty tomato sauce, vegan parmesan cheese and tons of tasty peppers, onions and mushrooms make for one fine pizza.